Not everyone can fit a dresser or refrigerator in their car. 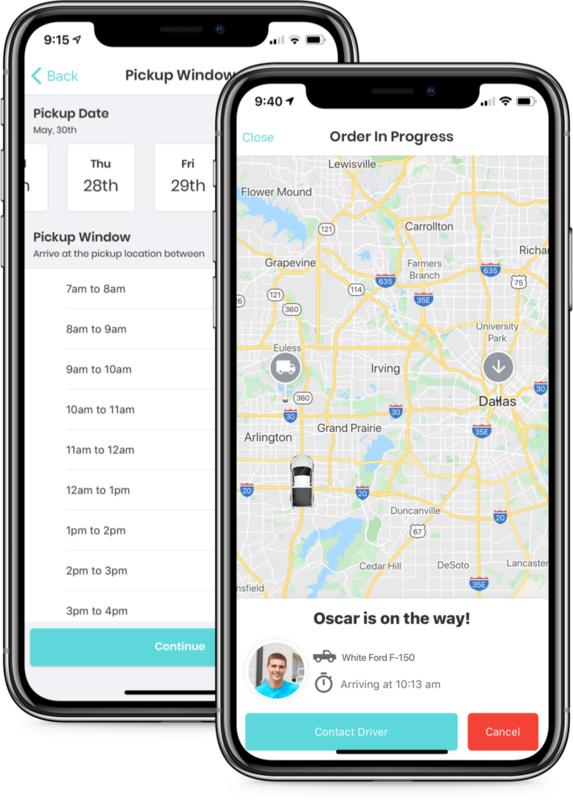 Request a pickup instantly or schedule one for later. This includes 2 guys, a truck and the tools required to transport your items safely. Hauling with Gozova is extremely affordable. No hidden costs and no minimum fees. We only hire the best drivers and run each through a thorough background and screening process. All items are insured up to $20,000 so you can rest assured your items will arrive safely. Open the app to set your pickup and drop off location, also an image and short description about your items. You can schedule it or request instantly from here. 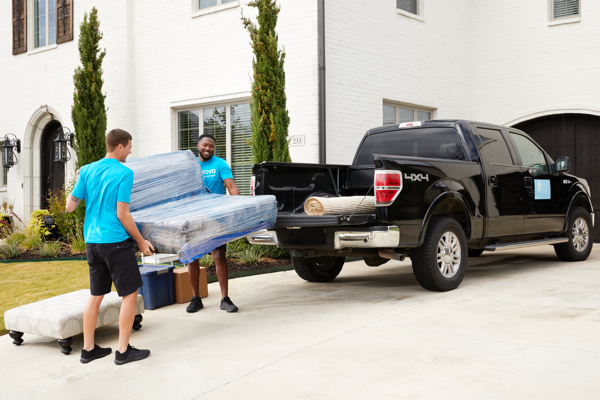 Once the driver arrives, simply load up your items and you're ready to go. Once the trip is over, make sure to rate your driver and possibly leave a tip if you enjoyed the trip! Just the help my business needs. Quick, dependable and so reasonably priced! My new favorite and go to delivery company! These guys were awesome helping me haul a couch and love seat to my apartment. Was already there waiting for me, and I was still about five minutes early! They helped me move stuff with no problem! They're cheap and great! Love this company! Enter your phone number and we'll text you the link. We'll even throw in a $10 off coupon!